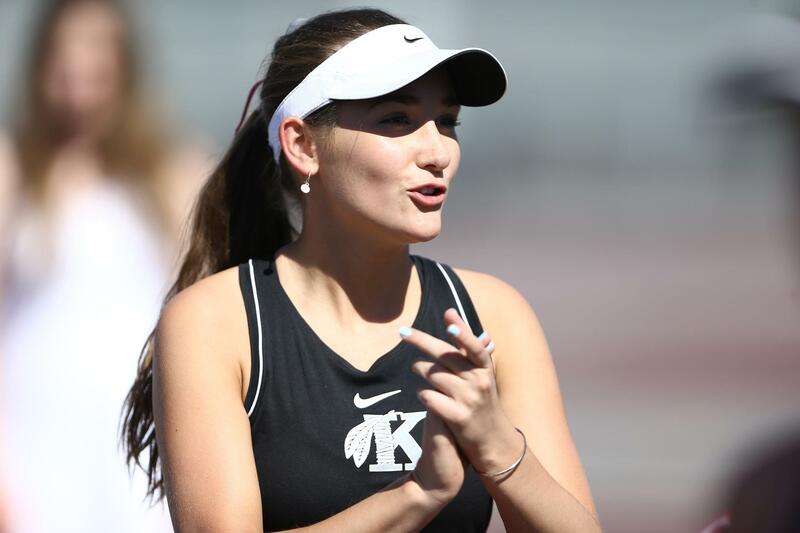 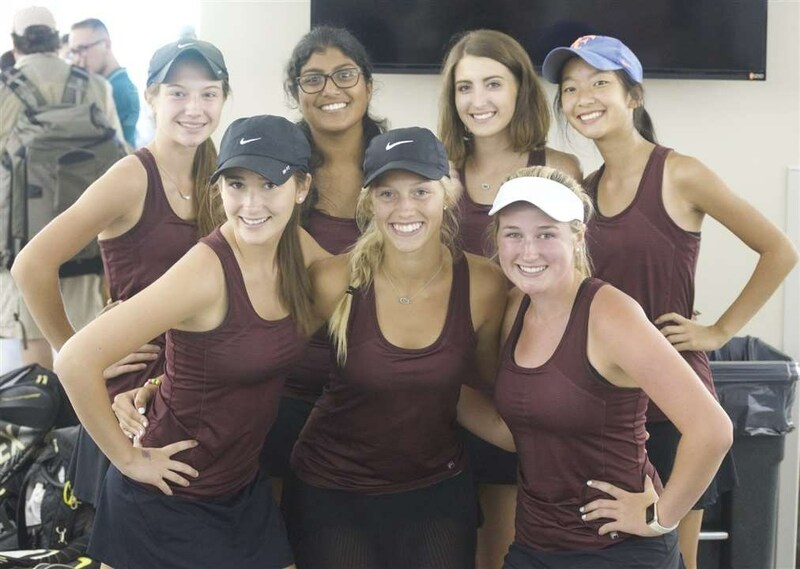 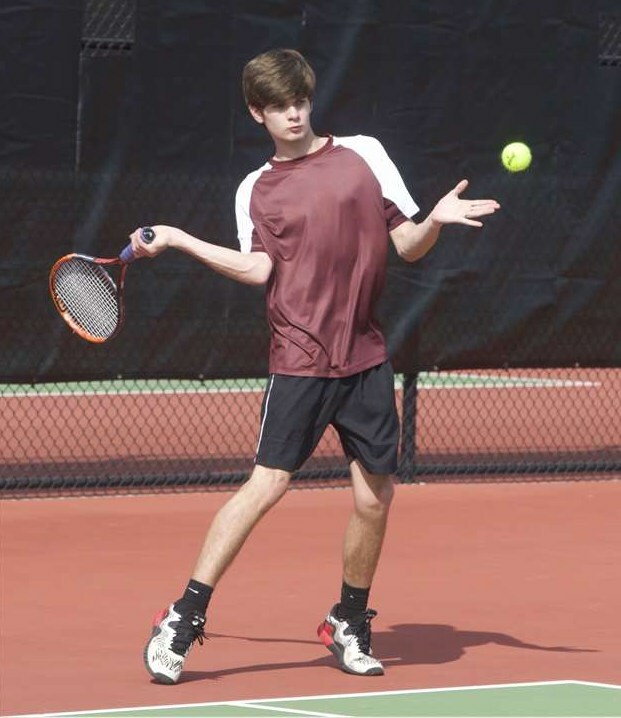 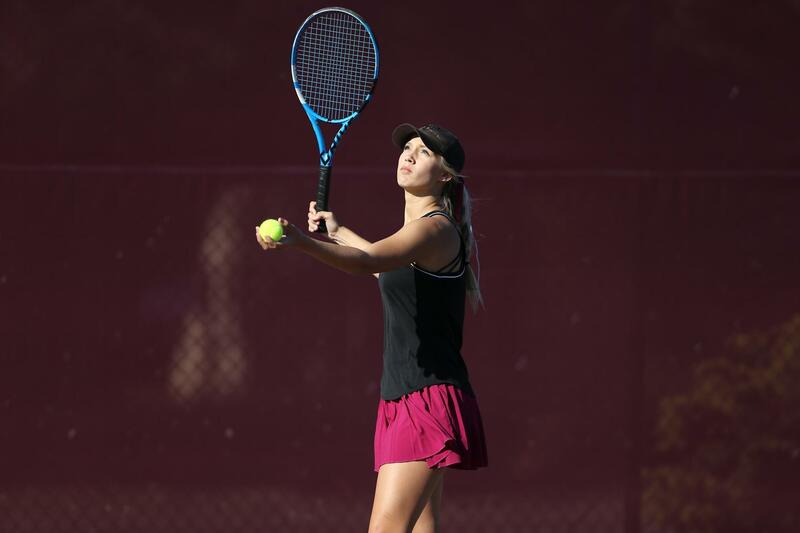 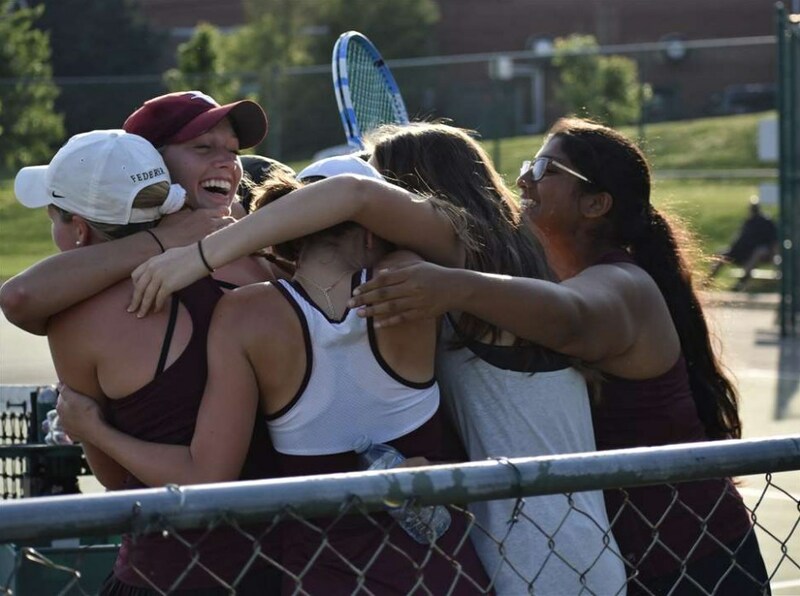 Welcome to the D-B Tennis website! 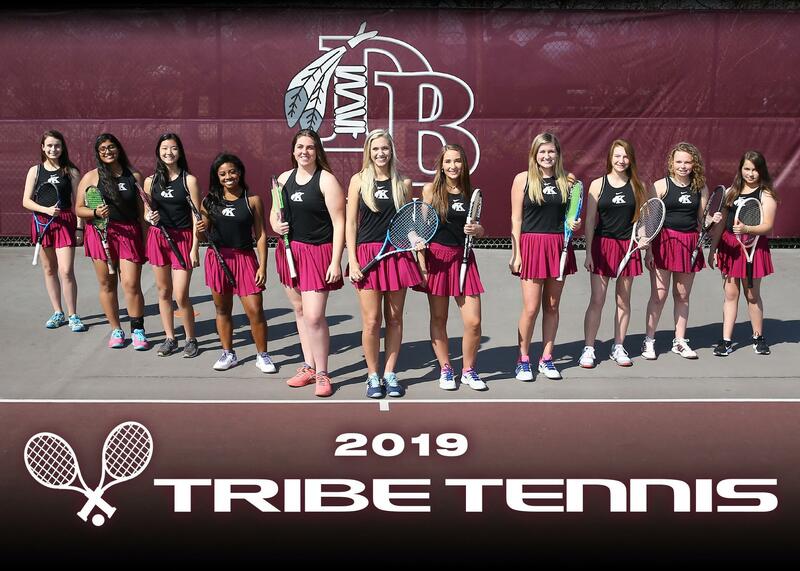 See schedules and rosters below. 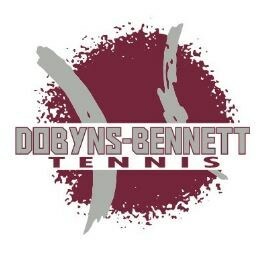 Also, be sure to follow us on Twitter for scores, news and updates! 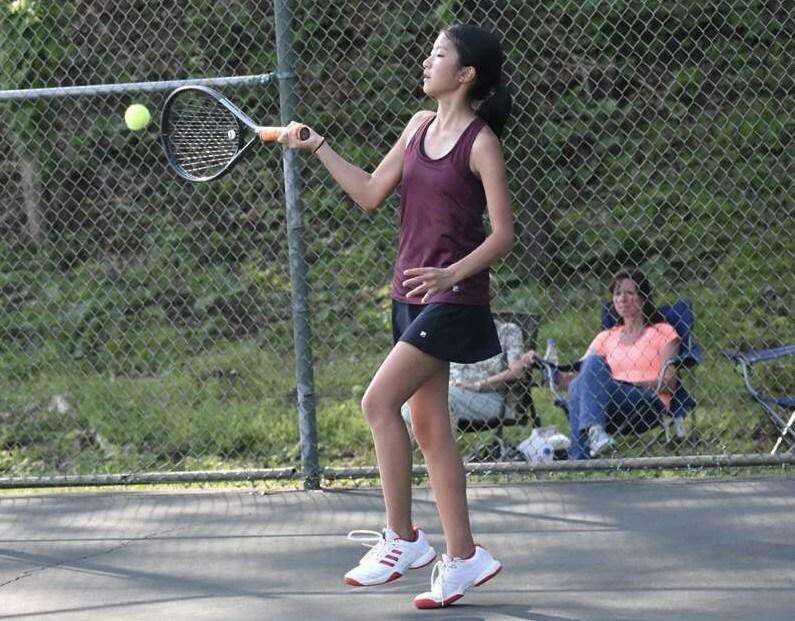 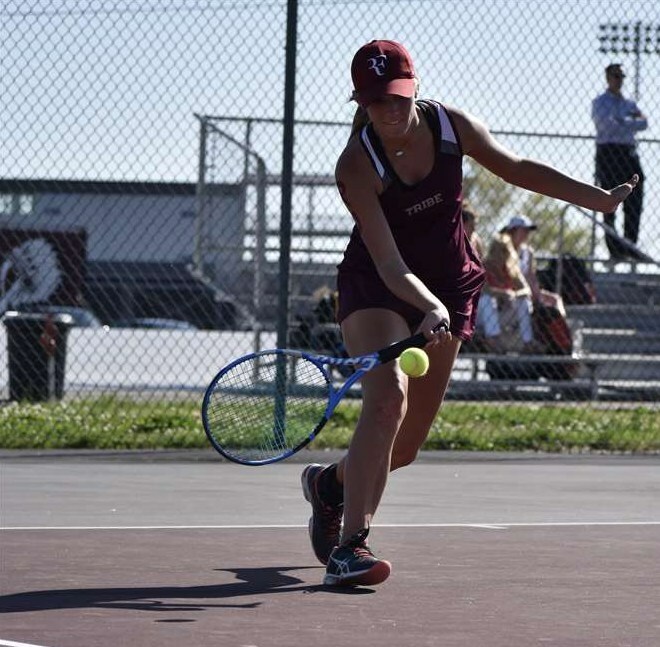 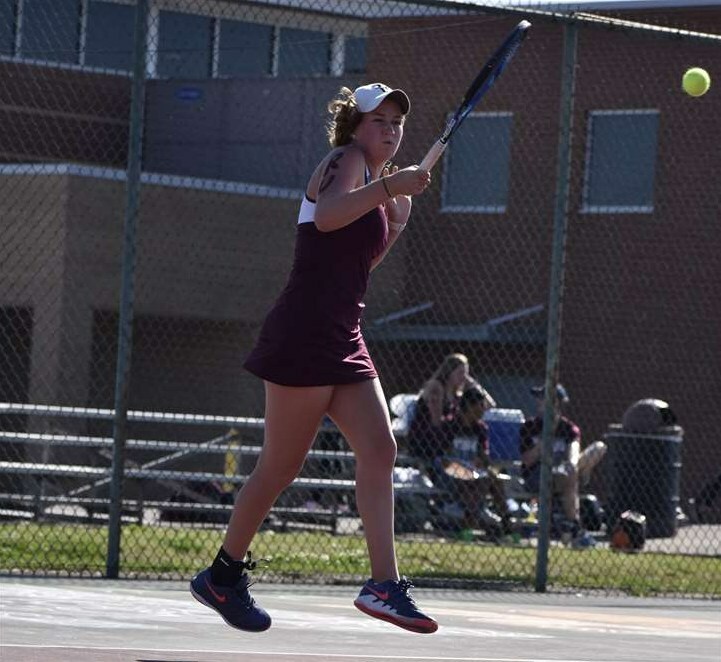 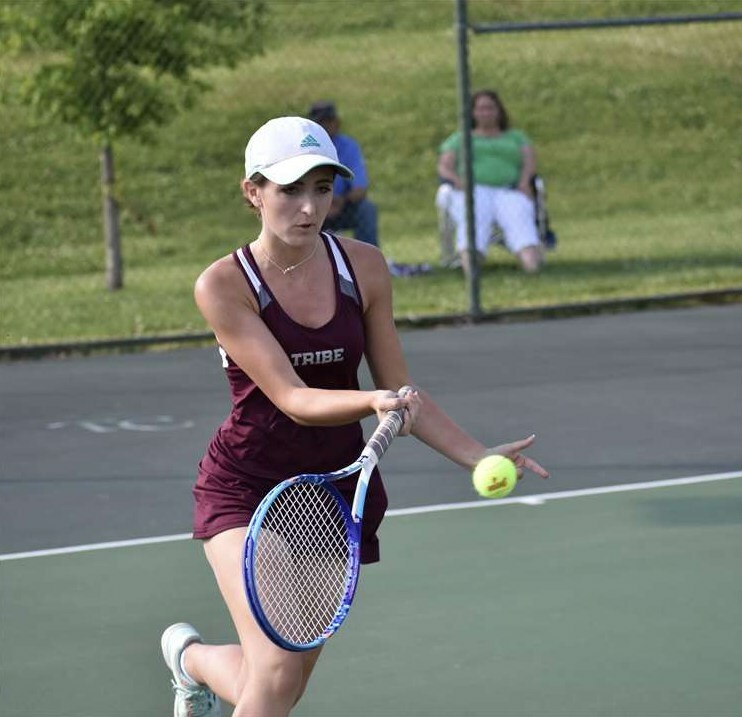 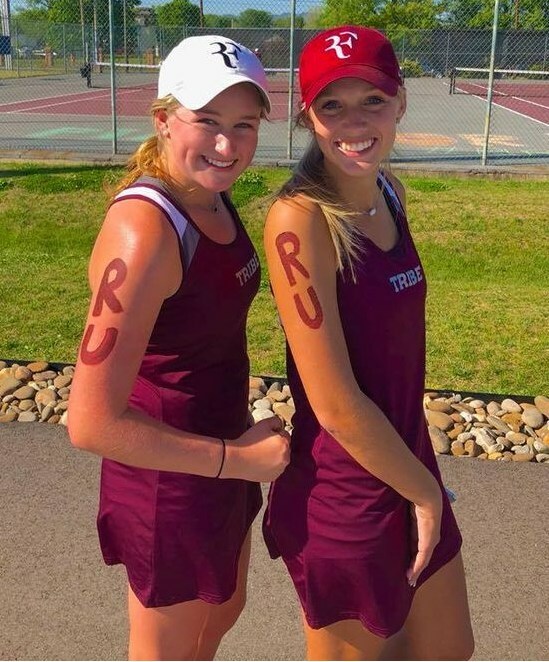 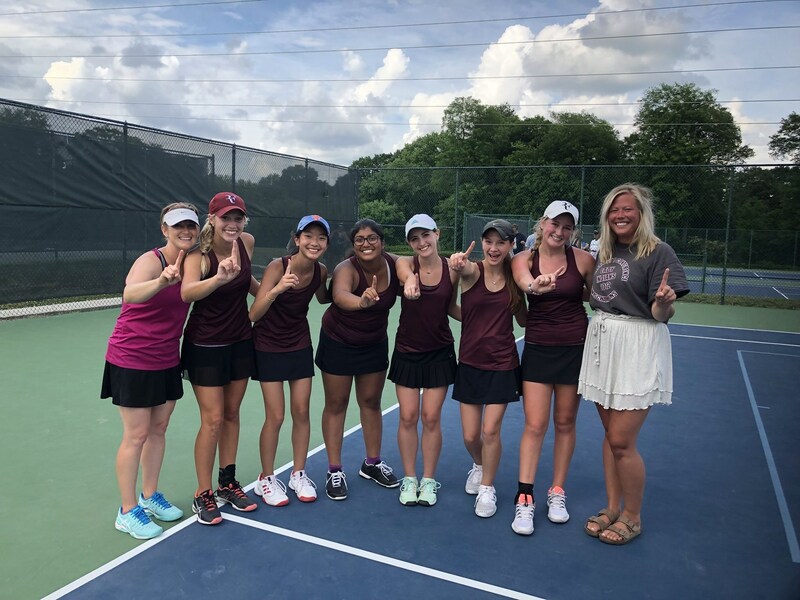 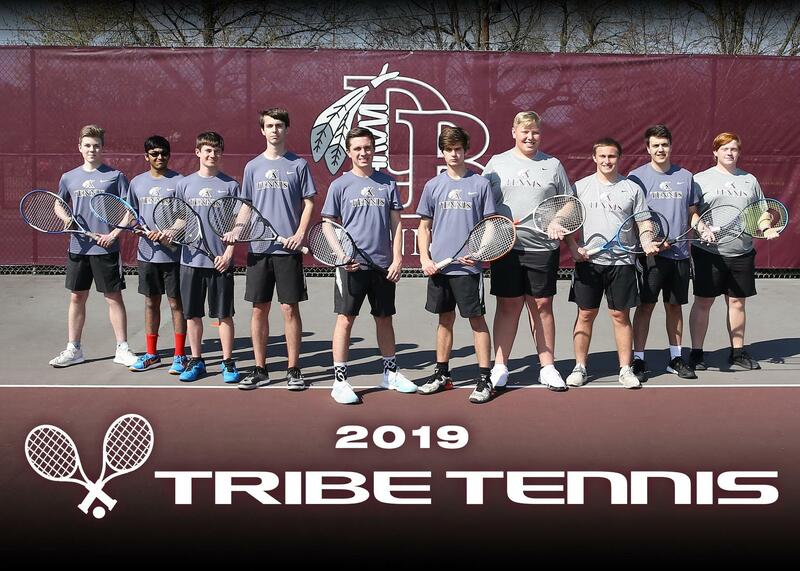 For RESULTS from all D-B Tennis matches, please click: HERE.